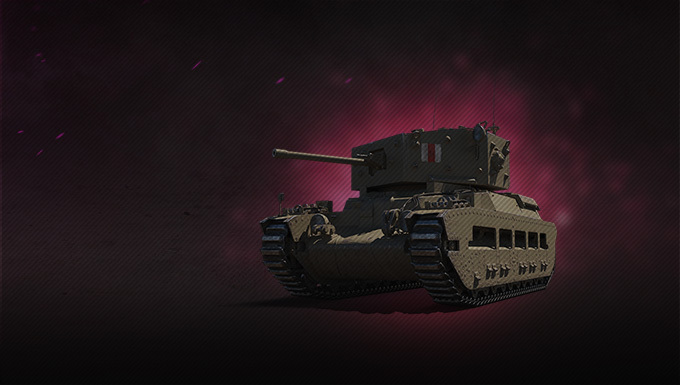 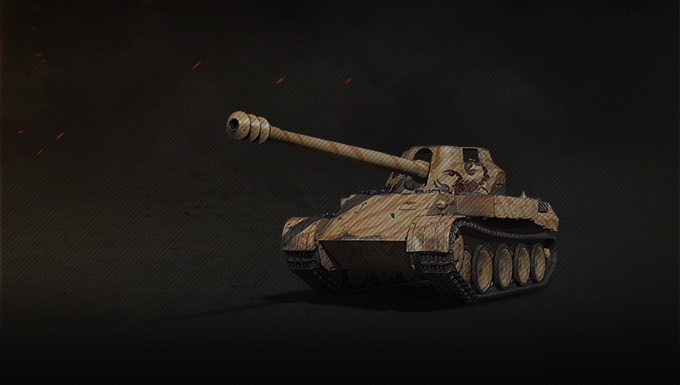 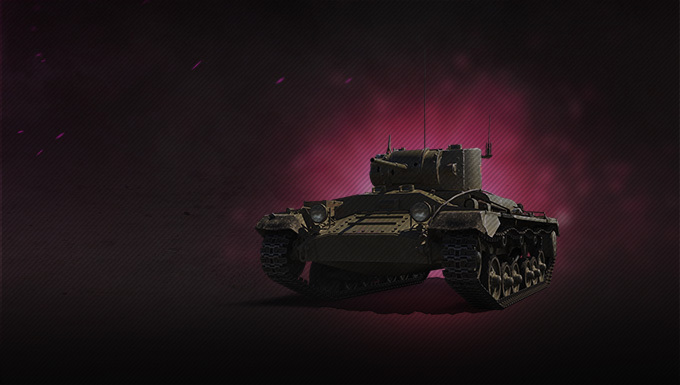 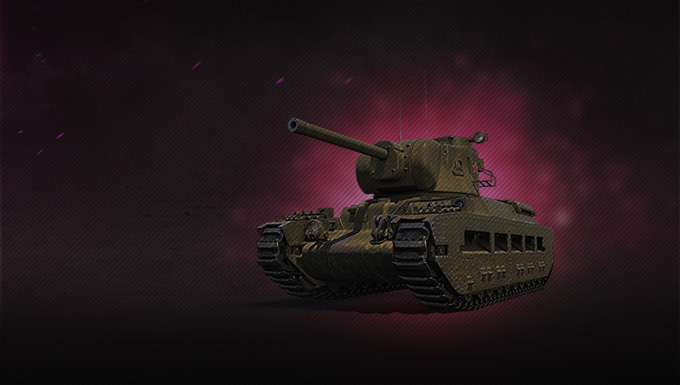 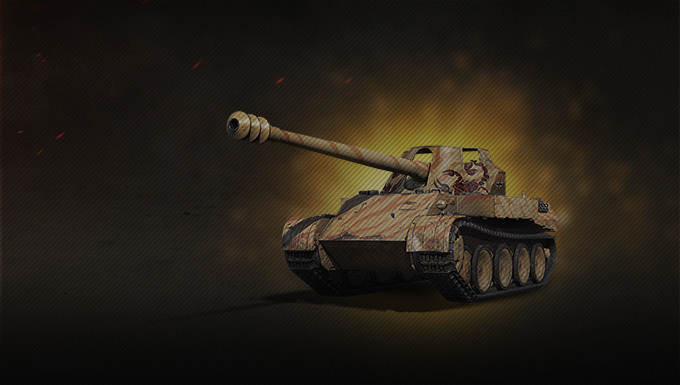 For this special occasion, we also have a couple of Mystery Bags available in the Wargaming Store in extremely limited stock. 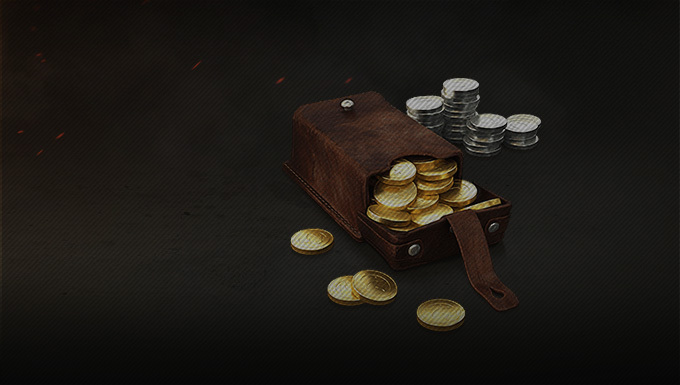 Aside from a guaranteed bonus code, each bag contains plenty of valuable loot in different shapes or forms and is the perfect gift for you, a friend, or your loved ones. 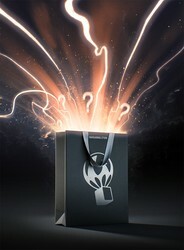 Get your Mystery Bag now before they are all gone!